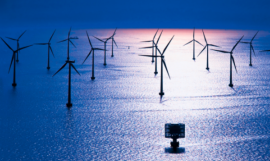 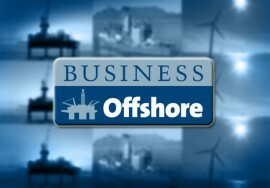 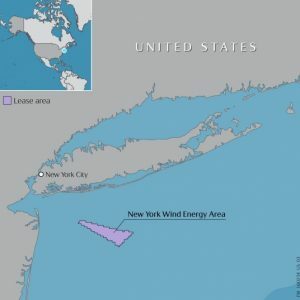 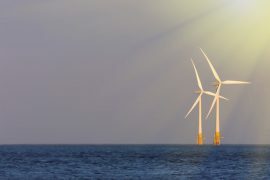 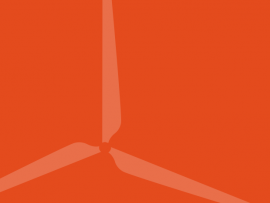 The U.S. Bureau of Ocean Energy Management (BOEM) has approved a site assessment plan (SAP) submitted by Equinor Wind US for the OCS-A 0512 wind lease area offshore New York. 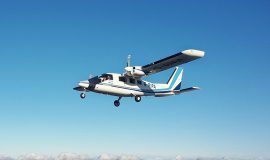 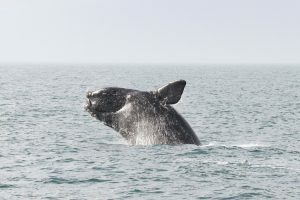 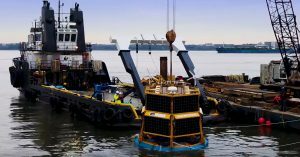 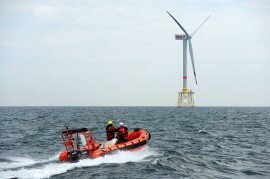 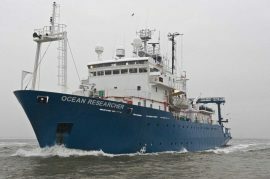 Monthly surveys of offshore wildlife in the proposed Empire Wind offshore wind farm area off the coast of New York state have passed the half-way point. 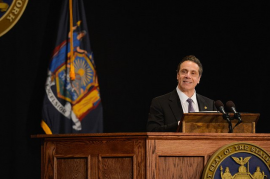 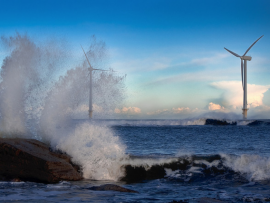 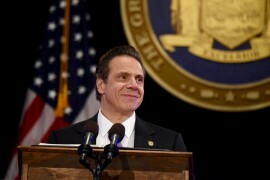 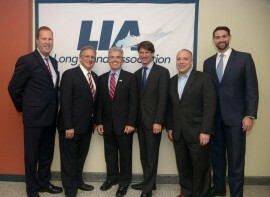 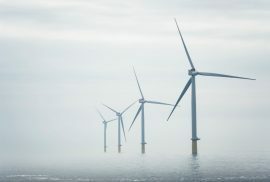 New York State Governor Andrew Cuomo has called for a procurement of at least 800MW of offshore wind power between two solicitations to be issued in 2018 and 2019. 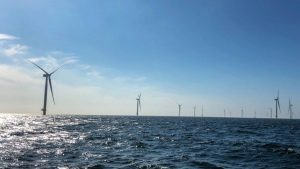 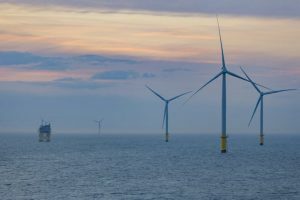 Norwegian energy company Statoil has chosen the name of Empire Wind for the offshore wind project located off the southern coast of Long Island, New York. 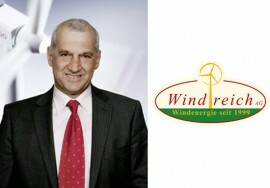 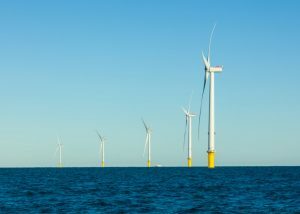 Mayflower Wind Energy could bring its Massachusetts offshore wind farm into operation by the mid-2020s, the company stated following the announcement of the provisional lease winners on 14 December.